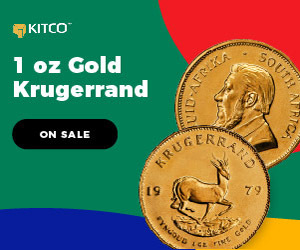 (Kitco News) - Patience has been the latest mantra for gold investors as the yellow metal has struggled to find momentum while the first quarter of 2019 comes to a close. 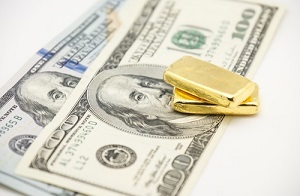 (Kitco News) - For the third week in a row, the gold market has managed to scratch together another gain as the precious metal continues to fight against a resilient U.S. dollar. 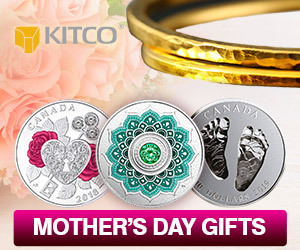 (Kitco News) - Once again the gold market is eking out a weekly gain as prices trade around the critical psychological level of $1,300 an ounce. 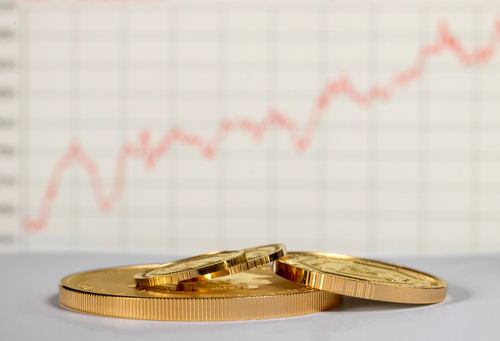 However, according to some analyst, the market lacks a catalyst to push prices to last months 10-month high. 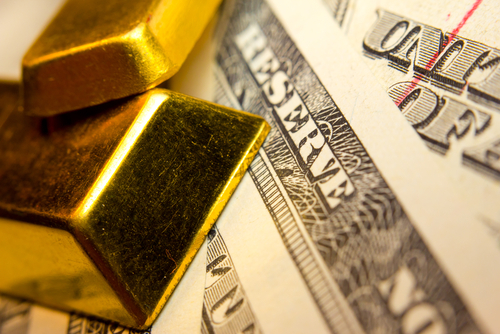 (Kitco News) - Once again $1,300 an ounce is back in focus as a stronger U.S. dollar and improving risk sentiment is expected to weigh on gold prices next week, according to some market analysts. 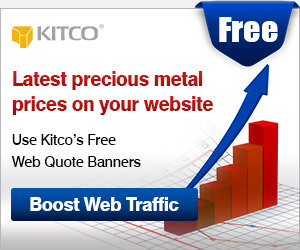 (Kitco News) - The gold market is ending the week near the top of its two-week range and some analysts expect prices can continue to climb higher as the U.S. dollar is in its last gasps of a rally. 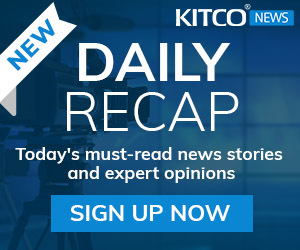 (Kitco News) -Analysts were looking for a break above $1,300 in the near-term and they were not disappointed as prices pushed to an eight-month high after the Federal Reserve signaled that it would halt rate hikes for the foreseeable future. 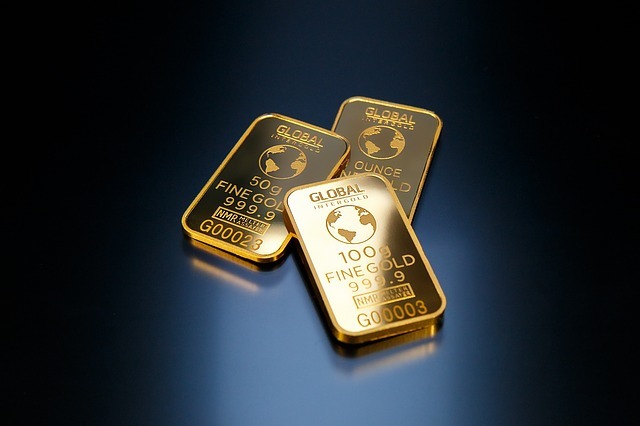 (Kitco News) - The dominos are starting to fall as major central banks warn of growing risks to the global economy and the Federal Reserve could be next in line that that has the potential to drive gold prices above $1,300 an ounce, according to some analysts. 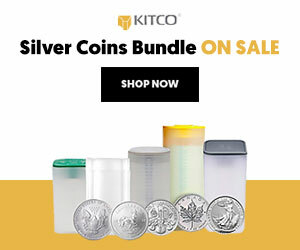 (Kitco News) - Improving investor optimism is picking up as the U.S. and China appear to be moving closer to resolving their trade dispute, which could weigh on gold prices in the near-term, according to some analysts. 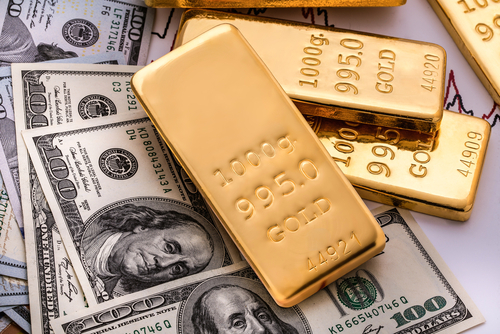 (Kitco News) - The U.S. dollar remains king of the hill in financial markets heading into the final full trading week of the 2018, which according to some analysts creates a difficult environment for gold prices. 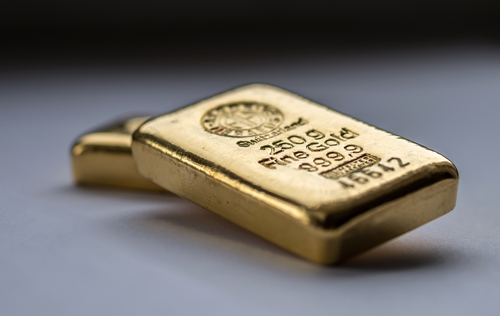 (Kitco News) - Gold investors wont get much of a break this weekend as the tone at the Group of 20 meeting Saturday could determine the precious metals short-term price action. 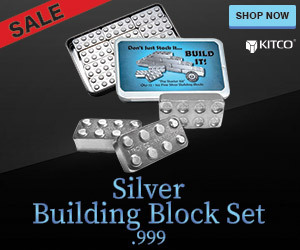 (Kitco News) - Once again, lower oil prices are dominating commodity markets, casting a dark shadow even over safe-haven assets like gold. 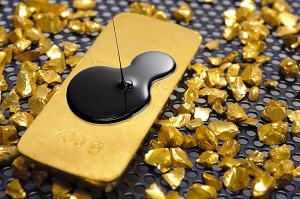 Analysts note that because oil is a significant component in many indexes, it will be difficult for gold prices to fight the weakening trend. 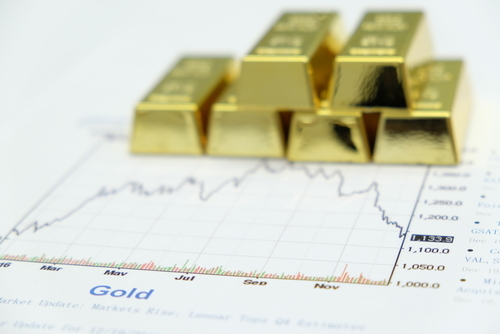 (Kitco News) - Optimism in the gold market is picking up as prices bounced off critical support to end the week in positive territory. 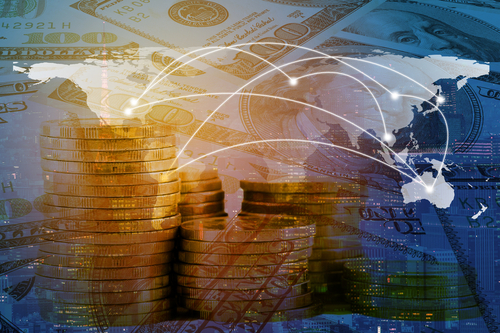 What can investors expect for the week ahead? 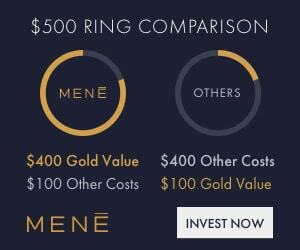 Which fundamentals are moving the metals' market? 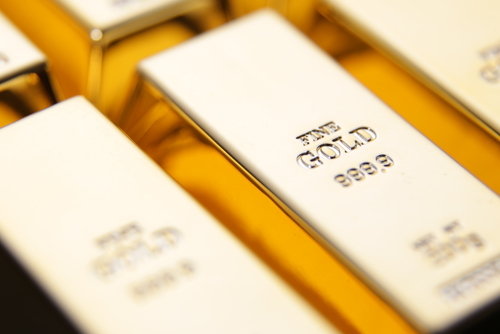 Kitco News' Weekly Gold Outlook recaps how the week's events affected the gold market, and where expert analysts think the metal is headed next. 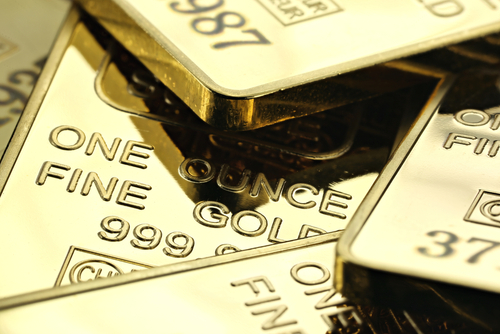 Every Friday, get an in-depth look into the metals space and see how experts see the fundamentals set up gold for the week ahead.